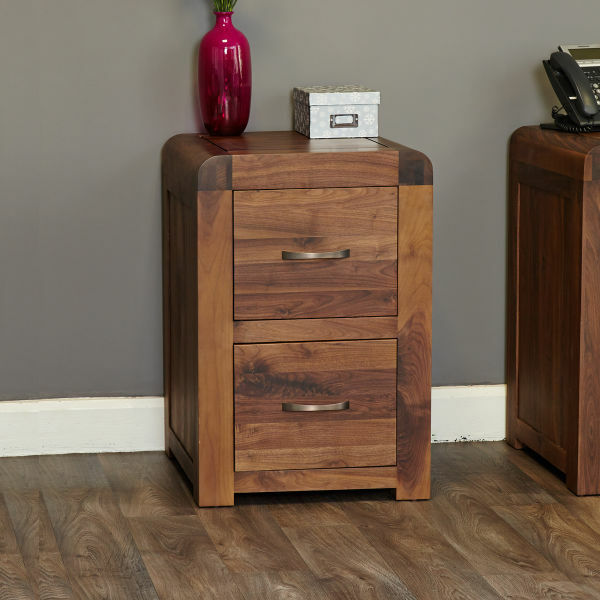 We're proud to present our warm and stylish range of walnut office furniture - the Shiro Walnut Home Office Furniture range. 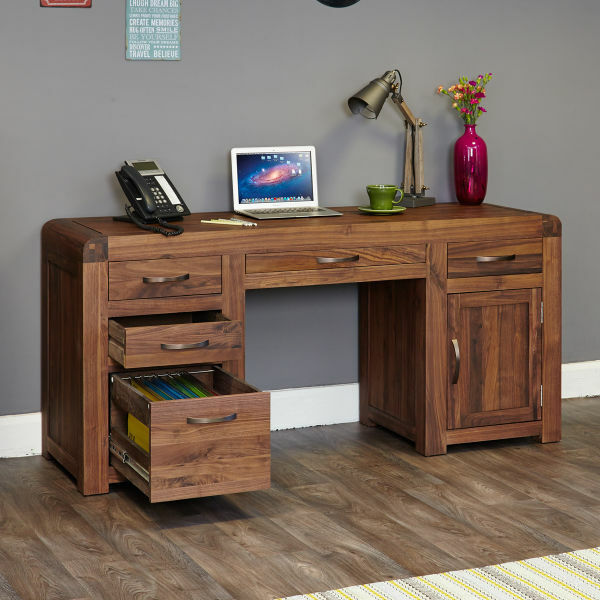 An imposing collection of practical and attractive furniture, the Shiro office furniture range offers incredible value for money combined with excellent quality, stunning designs and many smart features - this range absolutely has a 'wow' factor the instant you see it. 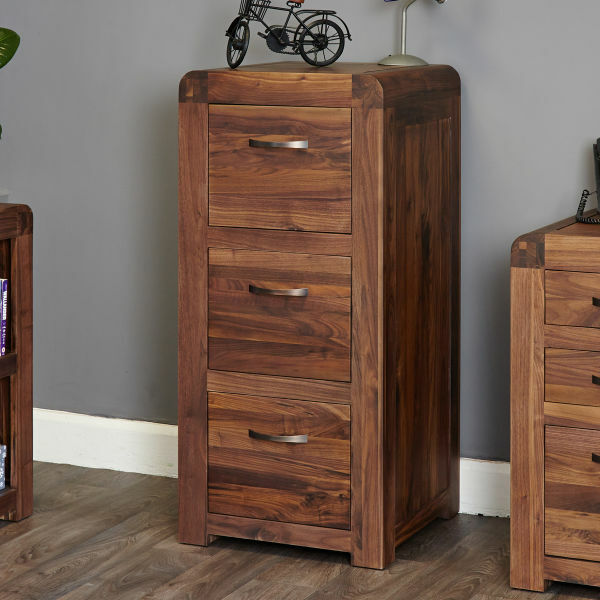 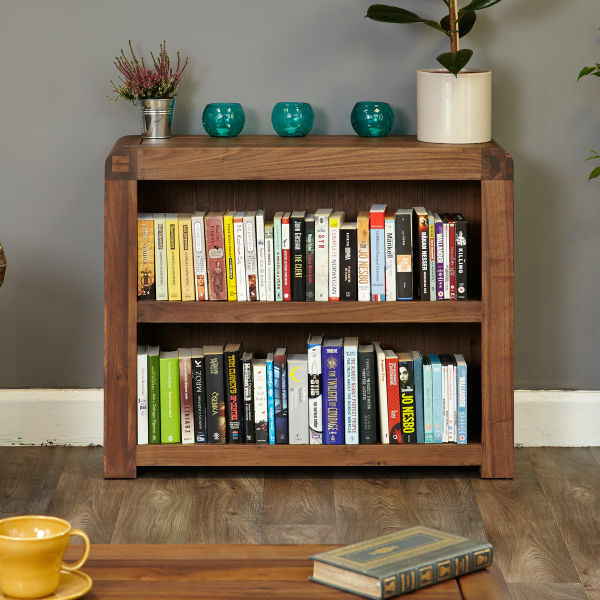 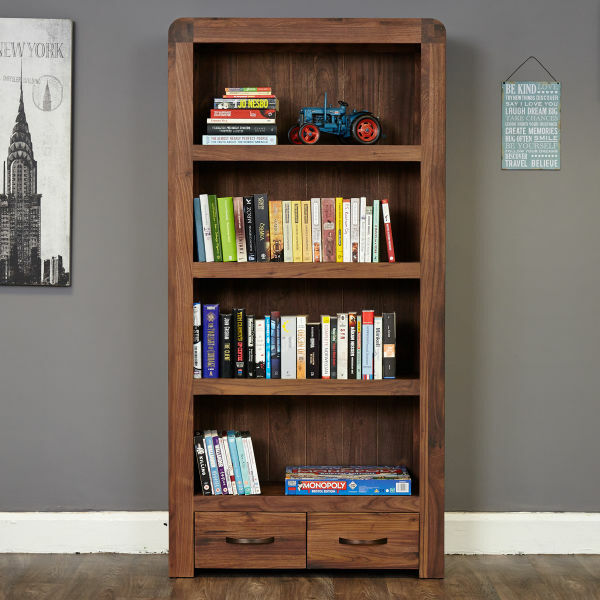 Included in this stunning range are walnut computer desks, walnut filing cabinets as well as walnut bookcases - every item in the collection offers stylish storage and a quality feel that only comes from using the highest quality sustainable walnut, designed and made with care. 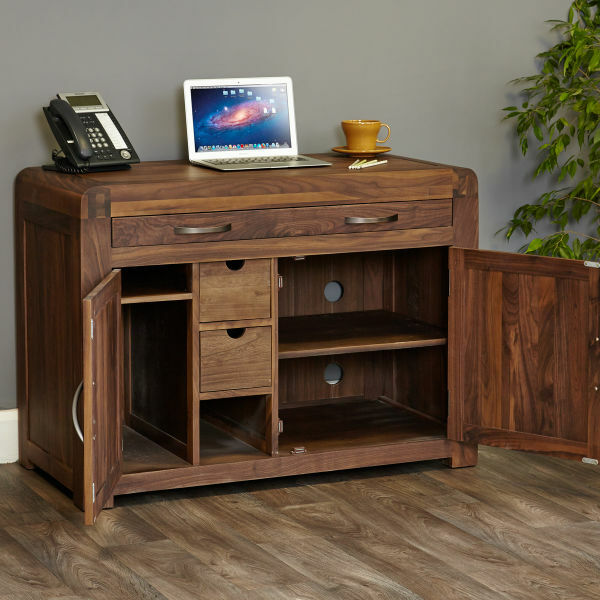 What better way to mean business than to sit behind a beautifully crafted shiro walnut desk?